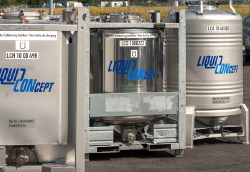 Modern stainless steel IBCs for the storage and transportation of liquid products for the pharmaceutical and food industry. The right stainless steel container for every requirement. IFS, HACCP and ISO certified. Assumption of the strategic and operative IBC management. 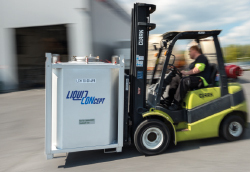 Expert and reliable handling during transportation of products in the IBC. 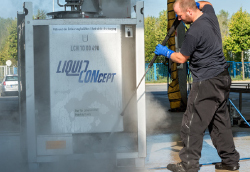 Europe-wide network with certified depots for the cleaning of IBCs. 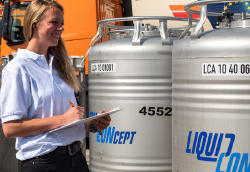 Highly qualified depot partners for carrying out IBC repair and maintenance services.